The Freedom Model System is now available for Professionals and those ready to change the Treatment Industry to a Solution That has been PROVEN TO WORK. Wether you are a Health Care Professional ready to incorporate a Non-12 Step Model into your practice, or you are ready to contribute to our Mission to HELP the masses move past addiction permanently – The Freedom Model offers 3 partnership levels. Learn The Freedom Model directly from the Authors. 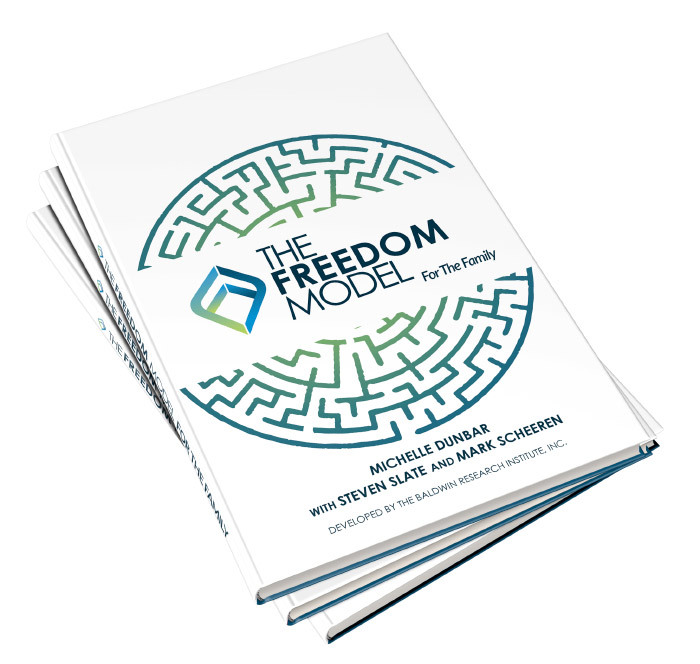 The Freedom Model Affiliate Program will allow you to receive deep discounts for bulk purchases of our revolutionary self-help books: The Freedom Model for Addictions, Escape the Treatment and Recovery Trap and The Freedom Model for the Family. In addition you will gain access to set up private phone consultations with Freedom Model co-authors and addiction experts, Michelle Dunbar and Mark Scheeren. An online course offered via video conference, provided one-on-one with world-renowned addiction expert and Freedom Model co-author, Mr. Steven Slate. By completing this course and obtaining certification, as well as completing contractual obligations, you will be able to offer The Freedom Model Private Instruction to your patients and/or clients. You can ask to speak with Freedom Model co-authors, Mark Scheeren or Michelle Dunbar, and have an in depth discussion about our model, the research and how we can help you to better help your patients.